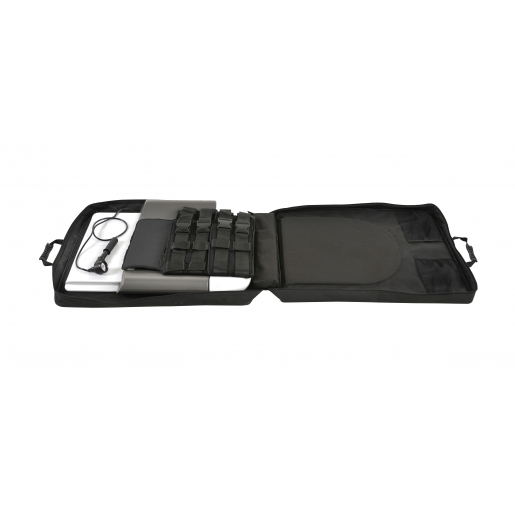 Looking for a safe and effective system to provide traction therapy to your lumbar region? The Saunders Lumbar Traction Device is a home traction device that does just that and it requires minimal assembly. Please contact us to inquire about the Saunders Lumbar Traction Device.